At work we have to initial some of the things that we do because not all jobs enter our name automatically. When I first started there was another person who had the same initials as me LS. So we didn't get confused with who was who I began using my middle initial so I became LRS. The other day when I went into work one of the guys there decided to call me Little Red Socks. At first I had no idea what he was on about or where he even got that name from. After much probing he finally said he got it from my initials. 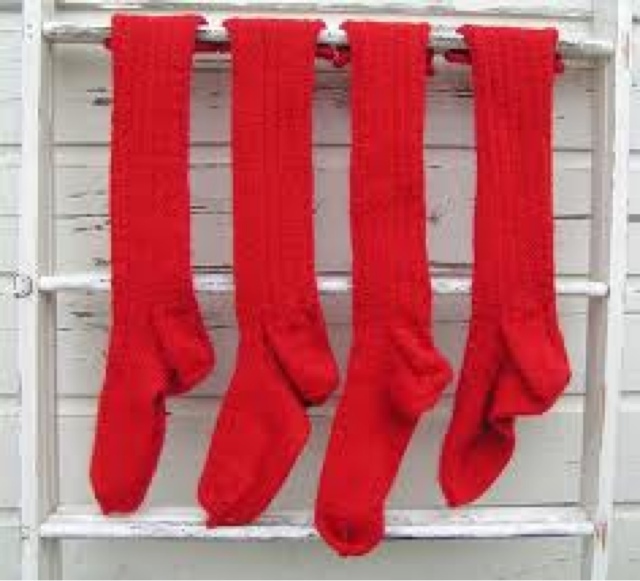 He spent the day calling me Little Red Socks which annoyed me at first but now it seems to work. At least for Calvin lol. Tomorrow is a new day so he may have thought of some other random nick name for me lol.